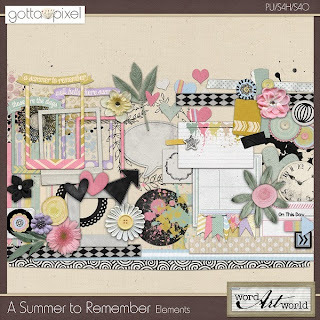 Word Art World: "Good Dog" Sneak Preview, $1 Packs, and a Freebie! "Good Dog" Sneak Preview, $1 Packs, and a Freebie! For all of you DOG-LOVERS out there! 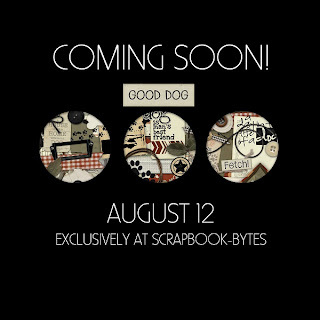 beginning Monday, August 12th, exclusively at Scrapbook-Bytes! And, if you haven't grabbed my August Facebook "Exclusive Freebie", you still can! Then, click on the red heart at the top of the page to access the free download. Each month, I offer a brand new free page kit for all of you who "like" my page.